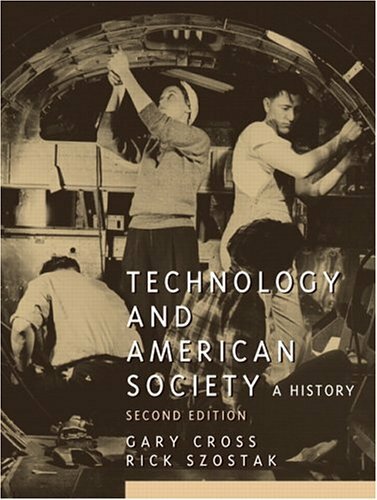 In a single volume, this book combines the history of invention and the interactions of technology with social, economic, cultural, and military change throughout the course of American history. It illustrates the gradual shift from the era of individual artisan inventors to emergence of science-based corporate technology, and links the origins and development of American innovation to the global transformation of industry, agriculture, and transportation. For professionals in any industry influenced by technology.